Happy Thanksgiving to our American Members! 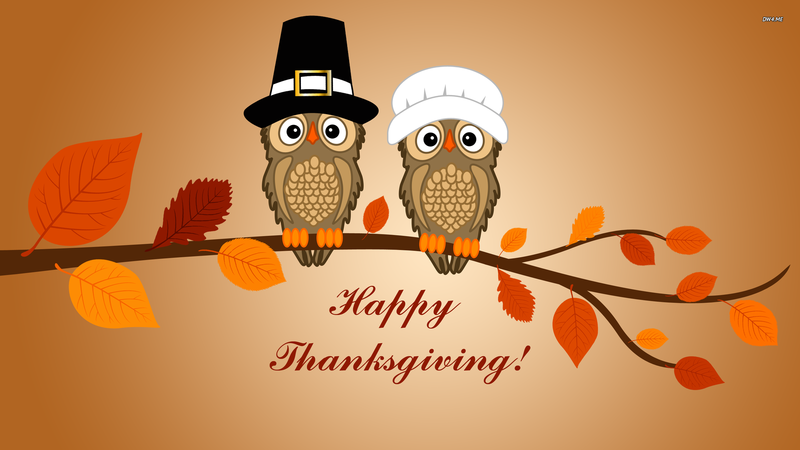 LIA would like to wish a happy Thanksgiving to our American members. We are thankful for all of our members! Everyone please be safe! Posted in LIA News Tagged ThanksgivingLeave a Comment on Happy Thanksgiving to our American Members!